Complement your stylish outfits with bold and beautiful handbags and clutches. From crossbody and shoulder handbags to clutches and purses, each bag in our collection is designed with premium quality material, including leather, fabric, and faux leather. Available in a kaleidoscope of bold colors, each handbag is uniquely constructed with multiple compartments to keep your valuables in an organized fashion. Attractive and bright, these bags are sure to gain admiring looks at board meetings, parties, weekend outings or any other event! Give a fashionable boost to your appearance with infinity scarves available in silk, viscose, polyester, and modal. Usually worn by placing over the neck and doubling it around a second time, they are perfect for the fashion-forward woman. Chaos by Elsie features vibrant and colorful handbags to support the unique lifestyle of every woman who carries one. A kaleidoscope of bold colors, each bag is handcrafted and symbolizes excitement and brightness. Drawing inspiration from multi-color mosaic art and nature, for a creative, attractive and dramatic appearance. A great everyday bag and among the most functional of all bags. They are big and fit in all your bare necessities. This rectangular bag with a flap fastens in the front with a single or double buckle. 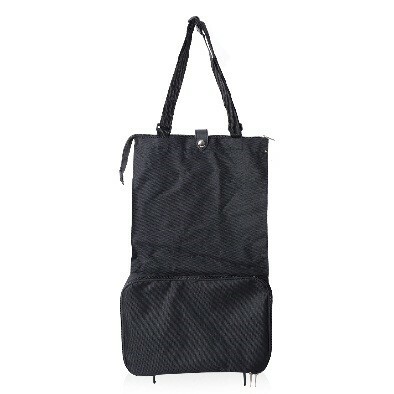 Usually, this bag has a long strap and hangs low on the body. Initially used by doctors, these bags have a frame at the top and a flat bottom and offer considerable storage space. They are functional, comfortable, and stylish. It’s perfect for shopping, running errands, and traveling. They have rounded bottom with flap closure and crossbody straps. 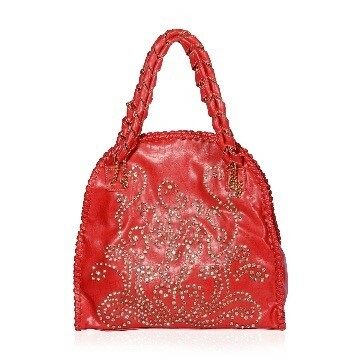 Typically made of leather, these bags commonly feature metal hardware or embossed leather details. A crossbody bag has a sturdy strap that’s adjustable with a front flap that’s easy to maneuver. Wristlets are just like wallets but are much more functional and comfortable to carry because of the bracelet-type strap, to be carried hanging from the wrist. A flat rectangular bag, with a triangle shaped ‘flap’ top closure, and minimal pocketing. Designed to carry absolute essentials only. Typically structured and rectangular, no handles or strap, minimal pocketing and made to carry essentials only. This rectangular-shaped bag is made of stronger materials like canvas or leather. 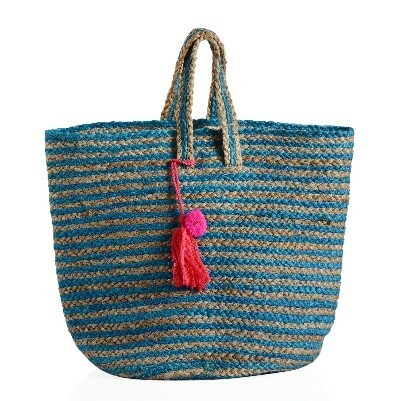 This bag has short-medium handles and is ideal for everyday use. This large crescent-shaped slouch bag with a single opening is usually with a zipper closure, pockets, and shoulder strap. This bag is a large cylindrical bag with a top closure using a drawstring. It is a large roomy bag to carry all your essentials. They are medium sized bags with a flap in the front. The bag usually has a long strap and is worn cross body. It is a sturdy bag carried on the back of the body with two straps. Large backpacks are used for traveling and are called rucksacks. 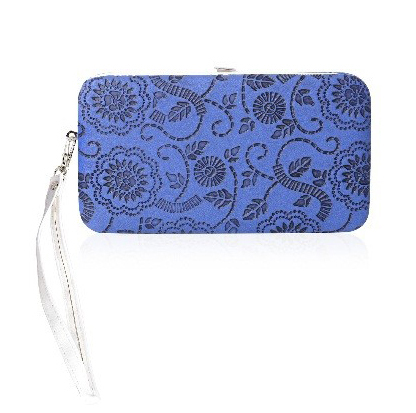 A wallet is an essential part of a girl’s handbag. You can make quite a statement with this, so pick up something accordingly. Great things come in small packages, and small bags are no exception! Take your pick from a hobo, tote, wristlet, satchel, clutch, and wallets available in wonderfully detailed styles. Let your small handbag accompany you to office and weekend parties and bask in the attention of your colleagues and friends. Are you among those ladies who want to look stylish, but also need a handbag that carries your whole world within? Then consider a tote, satchel, crossbody, or shoulder bag as your pick. These medium-size handbags come in vibrant colors and exquisite designs that give it a subtle and classy look. Accent your outfit with a large handbag that is beautiful on the outside and practical on the inside. A large designer-inspired bag with a trendy, structured outline allows you to keep your essentials like keys, jewelry, cards, and other items organized without hassle. Pick doctor bag, hessian, tote, duffel, hobo, travel, and convertible bag for maximum oomph. 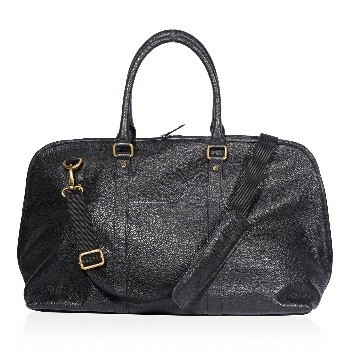 Leather handbags are a must have for a versatile look. 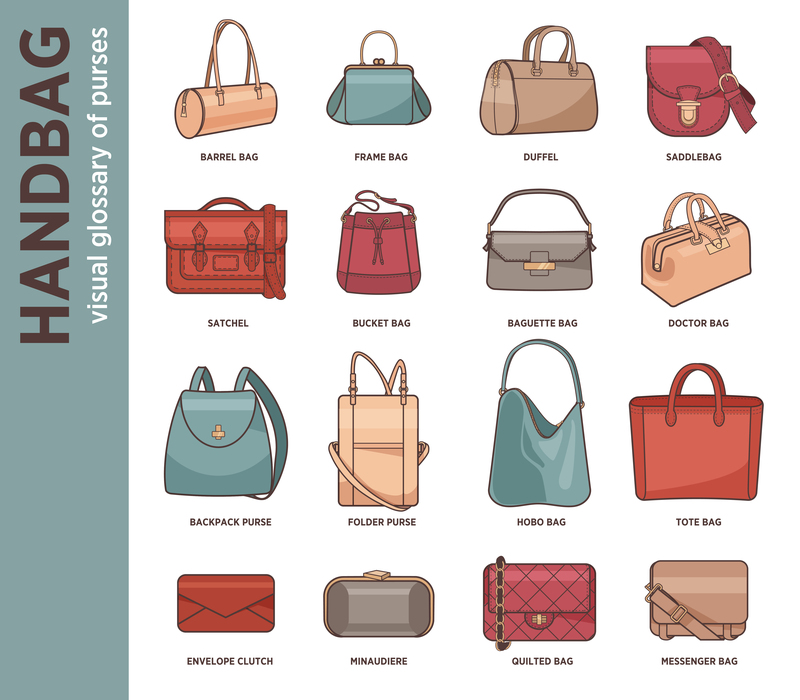 No matter if you are a professional or a style diva, a designer leather handbag is perfect for defining your personality. Hit the right styling note with an attractive and sturdy fabric handbag that'll be a ray of sunshine in your wardrobe. They are the perfect accessory for any on-the-go woman as they are designed to complement their flamboyant and chic style. Dress to impress with faux leather handbags and stun everyone. 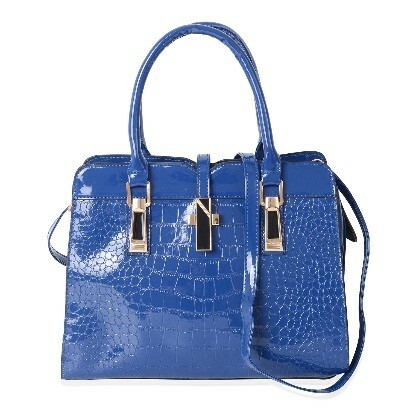 Attractive and bright, faux leather handbags are the arm candy that women love to flaunt, no matter the occasion! Handwash your scarves or sarongs with mild soap in lukewarm water for the most effective results. Squeeze them gently to work the soap through the material. Rinse with cool, clean water, removing the soap. Roll the scarf loosely in a soft towel to absorb the excess water. Lay flat to dry on a towel, away from sunlight and direct heat. Stuff your handbags with tissue papers when not in use to retain its posture or shape. Use a lint-free cloth bag or old pillowcase to prevent dust from accumulating during off-season storage. Do not hang. 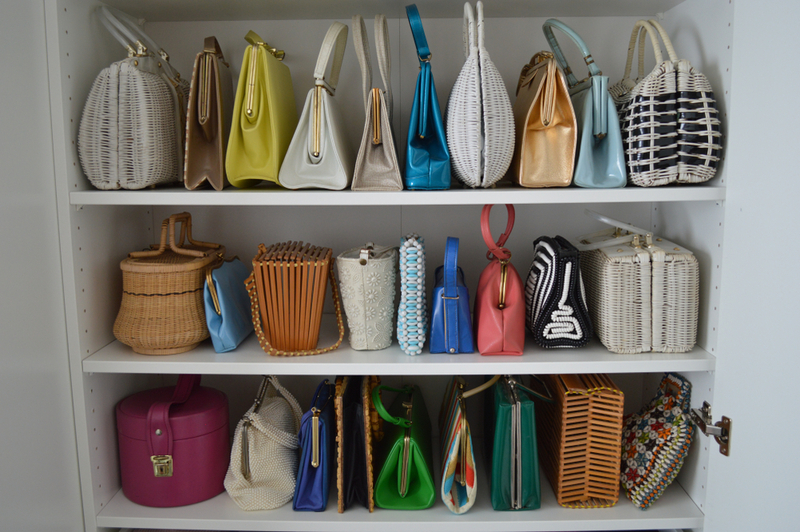 Store your handbags upright or lie flat to preserve shape. 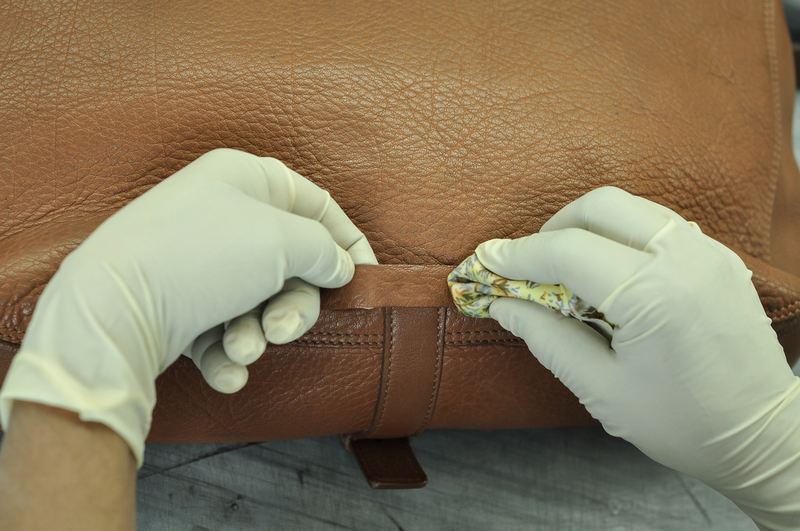 NEVER store leather or faux leather handbags in plastic bags as they can stick to the leather and ruin it.